Our team has worked hard to create a welcoming environment that will make you feel at home from the first moment you enter our office. You will be greeted by a friendly member of our staff and offered a complimentary beverage while you relax in our comfortable waiting room. 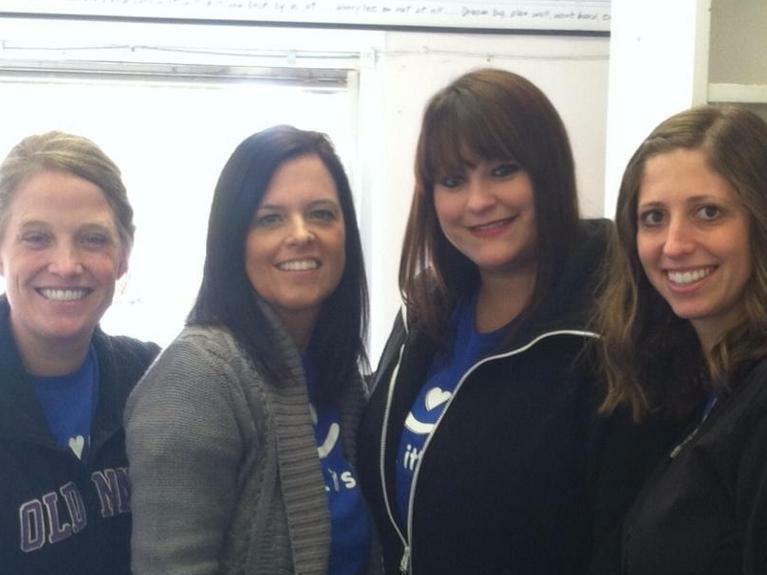 We would love for you to stop by and visit with us! Meanwhile, please take a moment to browse through our photos for a virtual tour of our office. 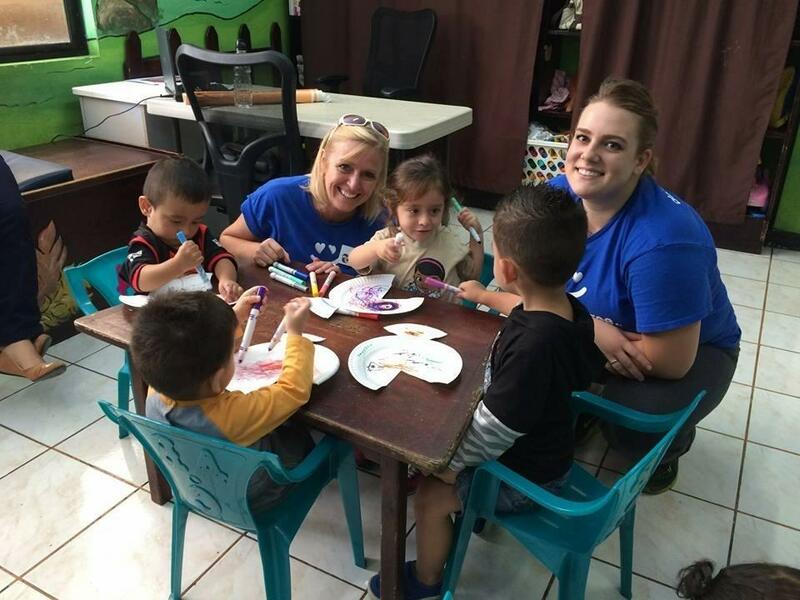 Crafts with the kids in San Jose, Costa Rica! 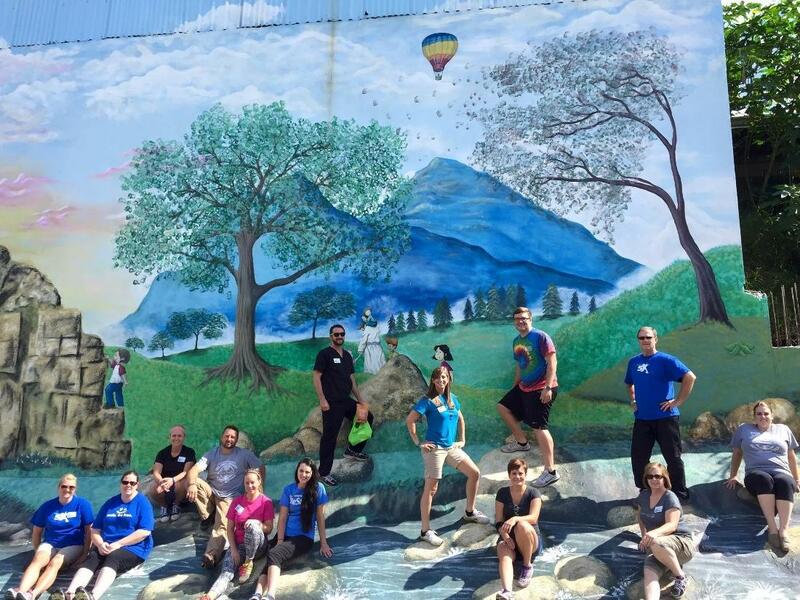 Group photo at the Abraham Project in San Jose, Costa Rica. 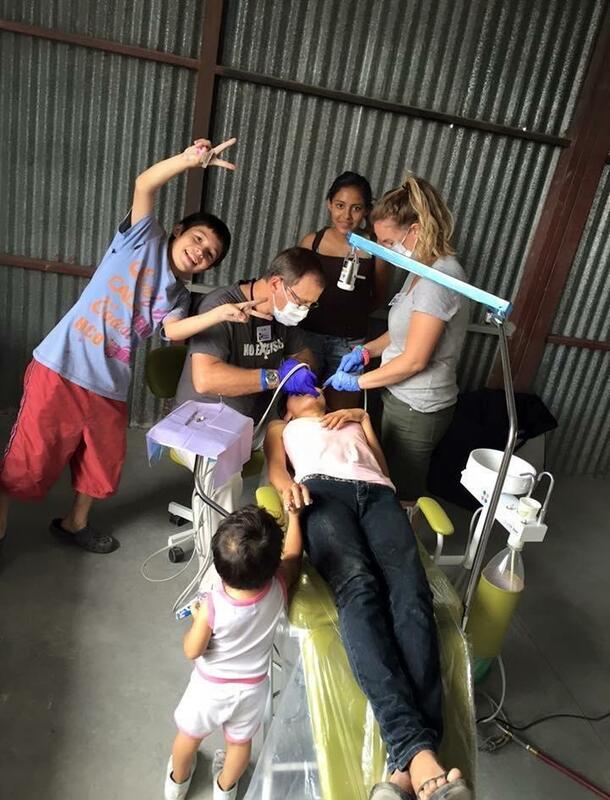 Our team doing free dentistry in San Jose, Costa Rica. 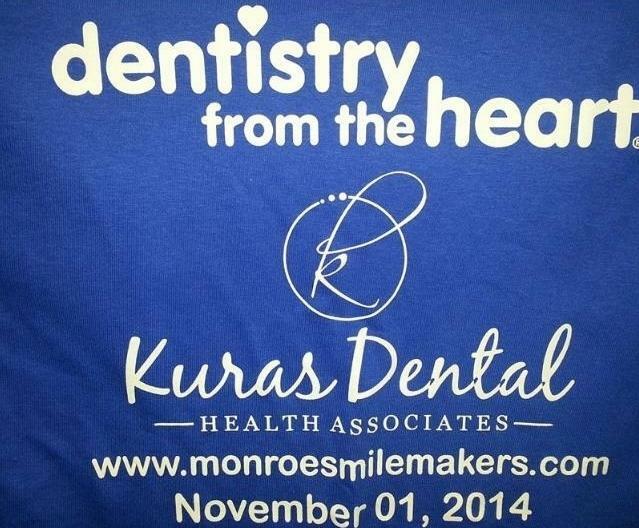 Ready to provide free dental care!